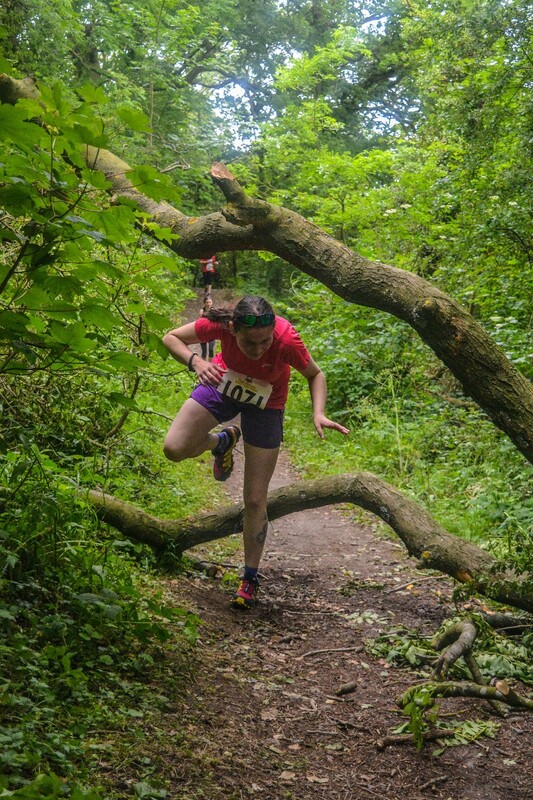 Part of the Urban Trails series of races by Trail Outlaws.The Penshaw Half Marathon starts at the foot of Penshaw Hill. 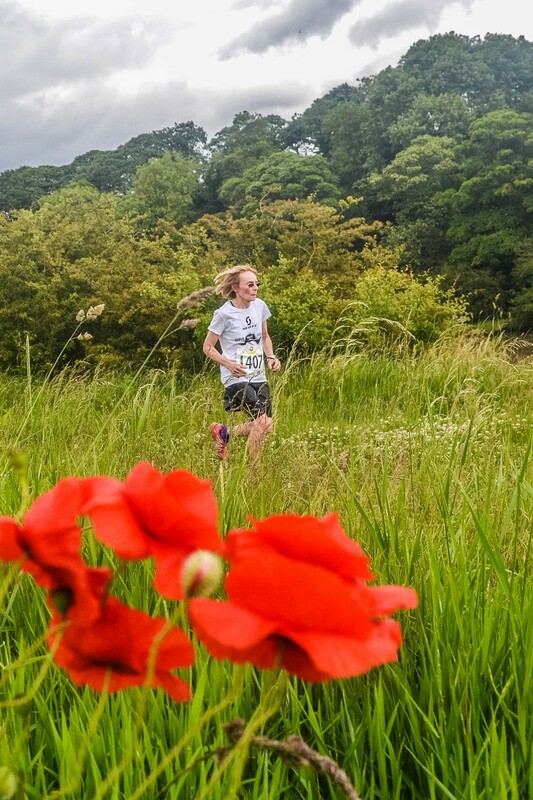 The route takes in beautiful trails along the North and South side of the River Wear, with great views along the river and its broad range of wildlife and wildfowl, before the fabulous finish on Penshaw Monument itself. 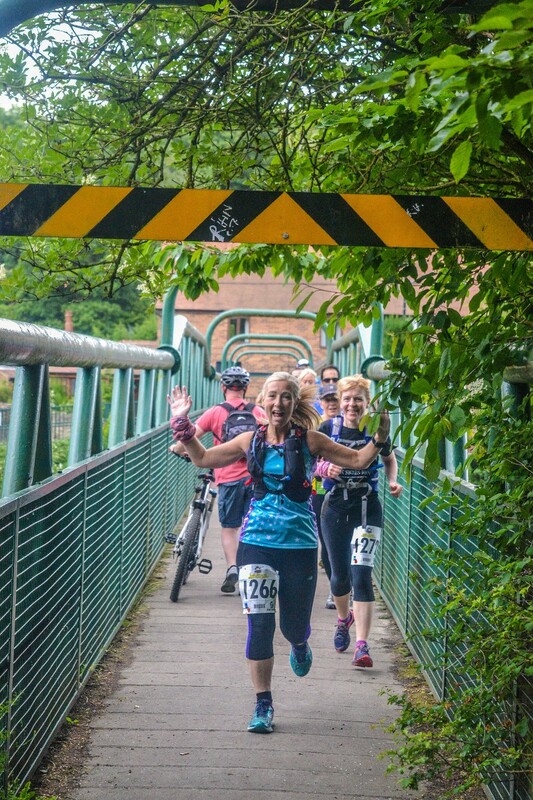 The race opens for entries on 1st October 2018. There will be 400 places available for the race. The entry fee is £30/£32. The race must be completed within 3.5 hours. There will be check points at 5.5, 8 and 9 miles. Sweets and water will be available at the check points. Sweets, water and fizzy drinks will be available at the end of the race. All finishers get the coveted Penshaw Half Marathon medal and race t-shirt.